What Can and Cannot Be Recyled In Our Bins – Bad Choices Cost Us Money! Mosquito Misting Systems – Is There A Safer Way To Control These Pests?
. The wrong items in our recycle bins cost us money! 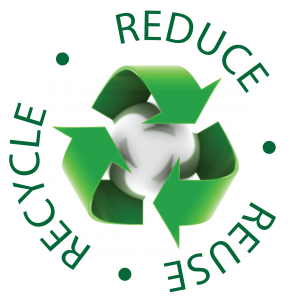 Find tips on other forms of recycling via the Our Environment tab on the menu. A Holiday Note: Did you know that MOST wrapping paper is NOT recyclable? Please use the Contact button above to let me know if you want to receive updates from BellaireCivicClub.com. Thank you! Recycling, organic gardening, less pesticides – all win/wins for our kids and our community. So are reusable bags! What About The Small Stuff? 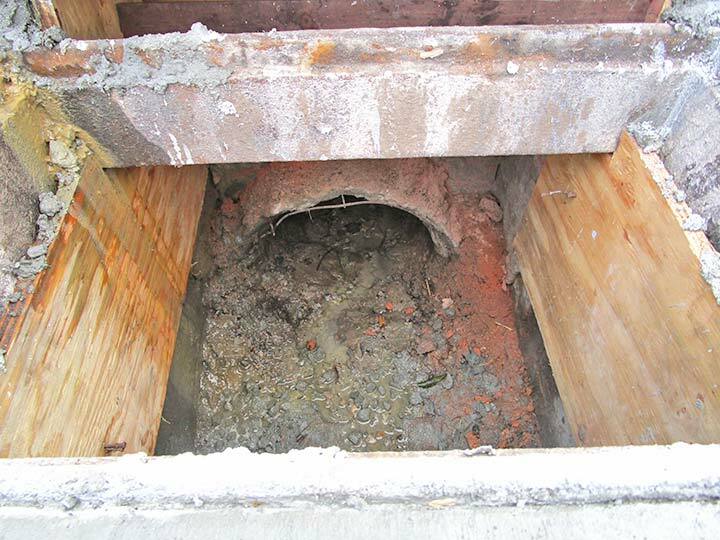 no longer informed of emergency repairs, water leaks, or Public Works projects underway. There seem to be excavations all over town. What sort of enforcement is required by the City for construction sites? Click on the photo for details. 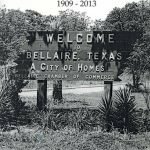 100 Years of Bellaire History! Click on the Trolley to view the Table of Contents for Lynn McBee’s history of Bellaire. Construction on the new Bellaire High school began in 2018.
w school was financed by the 2012 HISD bond election and completion is expected in 2022. No More City Of Homes? 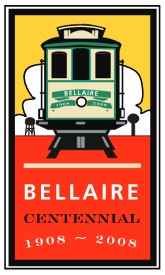 According to the City manager and staff our longtime City logo, representing Bellaire as a City of Homes, will soon be gone, thanks to City Council and the $50,000 branding study. Read more here. 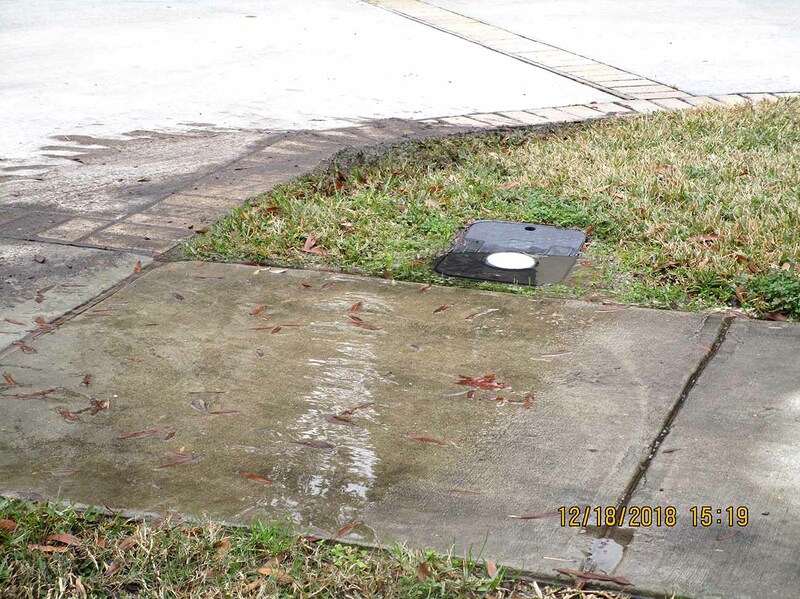 Do You Know Of Any Leaks At Or Near Water Meters? k with the City, ask if Siemens is responsible for the repair. Find more information on the Siemens contract under City Studies on the main menu. If you know of any leaks please let me know via Contact. Jim Blackburn, J.D. Professor in the Practice of Environmental Law, Rice University; Philip B. Bedient, Ph.D. Herman Brown Professor of Engineering, Rice University © 2018 by the James A. Baker III Institute for Public Policy of Rice University Read more here. 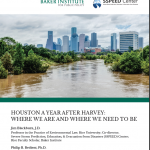 Find Updates on the actions of the Harris County Flood Control District actions that affect Bellaire and Southwest Houston – the Brays Bayou Watershed. What Is The Swift Tower Update? What’s Next For The World Trade Center Piece? Welcome To A Lush Grove? How Is Our City Money Being Managed? What’s All This About Downtown Redevelopment in Bellaire? A Sidewalk Petition and Some Fireworks at the January 28th Council Meeting! Chapter 14 – Controversy and Changes In The Last Decade Of The 20th Century! What Happened To That $55 Million Dollars? How Do City Bonds Work? Spruce Street – Not In My Backyard! But The City Manager Just Won’t Give Up. Why? Are You Covered? Up To Date on Your Flood Insurance? Do We Need A Revolving Door At The New City Hall? Spruce and Fifth Street Neighborhood Meeting – What Will Happen To Local Businesses? What’s With All These Bellaire Plans and Studies? City of Bellaire – A Bully Pulpit Or Just A Bully? 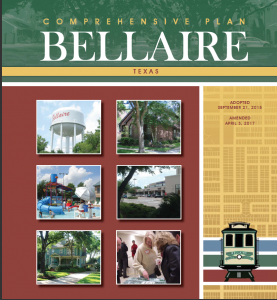 City of Bellaire Website – User Friendly? Is Our City Logo Still An Issue? Who Is Promoting the Spruce Street Project? And Why? What’s the Hallway in the new City Hall that will house art? Why This Sudden Interest in Spruce Street? 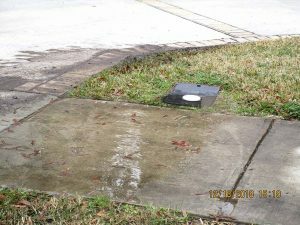 How Does the City of Bellaire Spend Taxpayer Money? What was included in the 2016 Bellaire Bond Election? Branding, Pathways, Spruce St – What’s Up at Bellaire City Council? Ten Decades of Bellaire History!